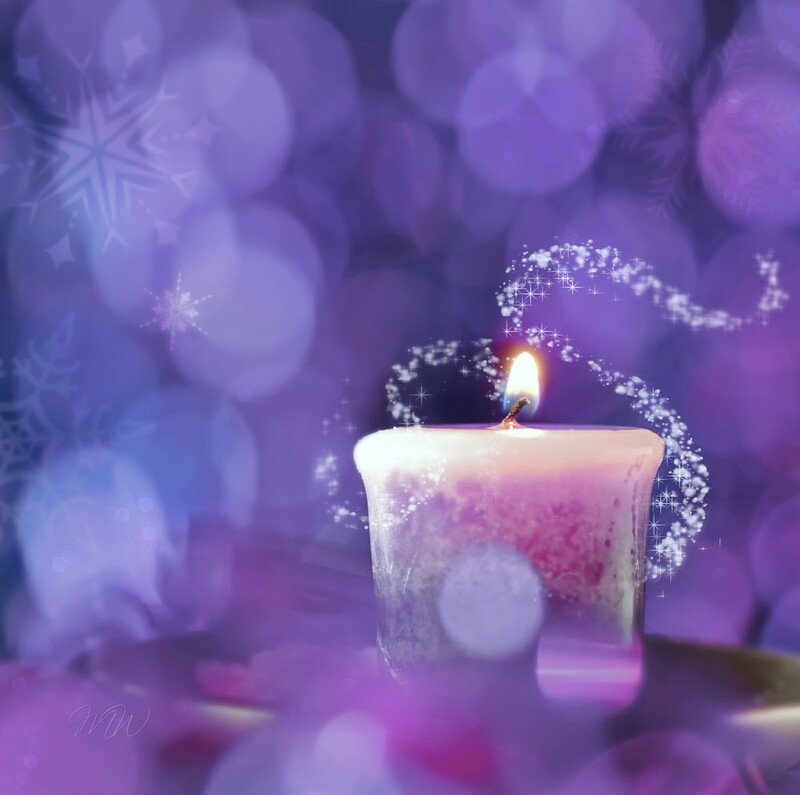 Wish candle,... close your eyes, make a wish, and dream of a happy sunday surprise. Lovely composition for your rainbow. Sadly my Sunday surprise was that they stole an hour of sleep from me overnight! You are so creative and your month looks awesome, fav! Beautiful composition and great background. Rainbow looks great. I love the swirls around the candle. Wonderful image. Fav. I love what you did with this photo.